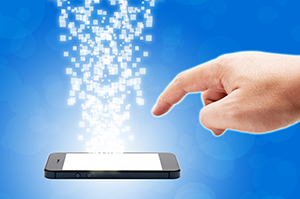 98% of SMS messages are opened. 83% of them are opened within 3 minutes. Add those stats to the number of people who own smart phones today – many with unlimited text plans – and you begin to get an idea of the opportunity this channel represents. Before you start texting it is critical that you have a well thought-out plan to work from. 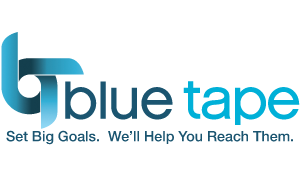 Blue Tape can help properly integrate ths tool into your overall marketing plan as well as making sure you stay compliant with the rules and regulations governing text messaging.